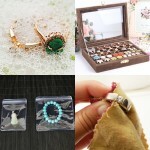 Our readers have been frequently asking us on where they can buy Imitation jewellery online at best price. Hence we have decided to interview and showcase some leading online jewellery shops which would be beneficial for our readers. This interview would also be a great start to those who aspire to start jewellery business. Our first interview is with Chaahat Fashion Jewellery. 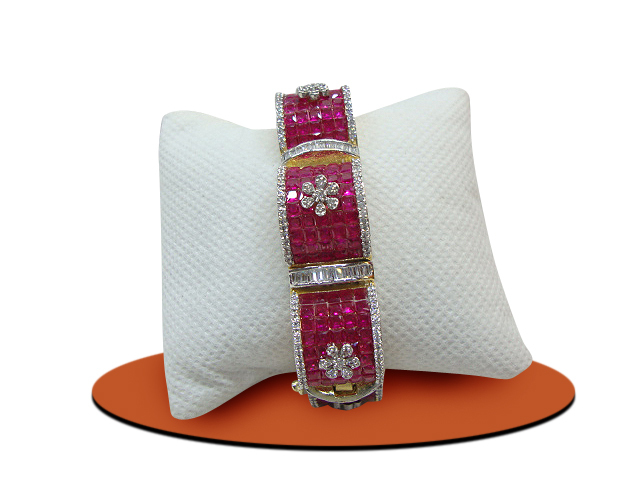 They are very famous in the world of fashion jewellery. Let’s quickly move to read the interesting story behind their success. Tell us about your brand and what type of jewellery you sell. Hi, I am Punit agarwal. 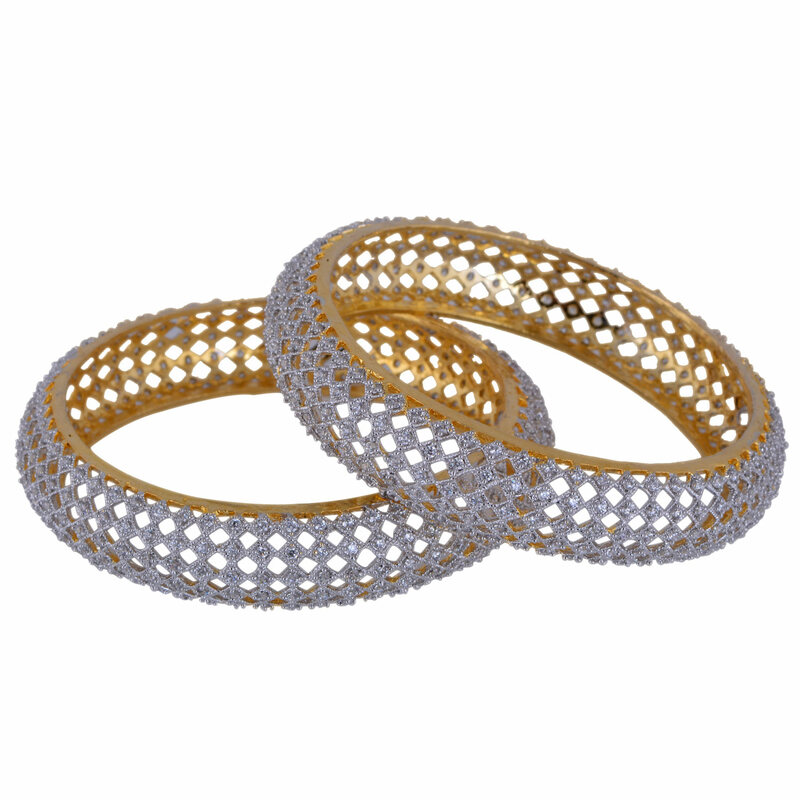 Our jewellery brand is famous as Chaahat fashion jewellery. Established in 2005 by my brother Mr. Mohit agarwal as a side business at a small shop in abids, Hyderabad. One of our cousin who is also in same business motivated us to open a retail outlet of fashion jewellery as it was a growing trend. Soon in 2006, I joined the same business. Then we started taking part in Exhibitions across the city and our brand was much famous. In 2008 we started business online through Facebook and then website. We got very good response and still continuing. Now we have even started selling through Flipkart, Snapdeal, Amazon etc. As the business was growing, we needed bigger place with more facilities, so in Feb 2015 we shifted our shop to a much bigger showroom in Hyderguda, Himayathnagar, Hyderabad. Our vision is to sell great designs and good quality jewellery at reasonable price and create bigger brand for ourselves. Your jewellery collections are beautiful. How would you choose your designs? To get the best collection, we extensively travel throughout Indian cities like Jaipur, Mumbai etc.., and made good contacts with best of the design makers. Also through internet we found many more manufacturers from interior parts of India and made sure that best of designs and huge variety is selected. For many pieces, we too ensemble ourselves. In choosing designs we think from customer point of view. Also, price is another most important factor in selecting designs. You have unbelievable following for your Facebook store. What strategies you have used for marketing your brand? How do you attract new customers? 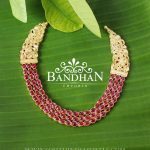 In 2007, we have seen some of the real jewellery websites and their Facebook pages, and then thought why not we also market through them. In 2008 we created our Facebook page, from then slowly our page grew from 1 to 1, 77,000 followers. Even for us it was unbelievable. To attract new followers, we keep adding new designs regularly and keep our page updated. Also we keep promoting the page by mentioning about it on various blogs, websites etc. What is your advice for Jewellery lovers who buy online (via Facebook Stores)? Buying jewellery online is risky as well as exciting and very convenient.Risky because in pictures jewellery can’t be absolutely defined, especially size of the piece. In picture sometimes it looks small but in reality it may be big even after mentioning size in details. Many times even we have faced this problem and we took return of them. The stone shades too may be look little varied. 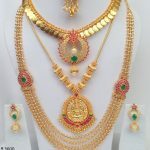 But also its very exciting to buy jewellery online as at one go one can see lot of variety from one place and choose from them instead of going many stores and seeing the whole collection, this in turn is very convenient for clients too. 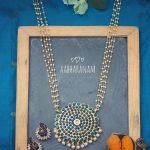 What is your best advice for sellers who aspire to open Facebook jewellery store? Our advice to new sellers is first of all the picture of jewellery should be neat, clean and nicely photographed. Beneath each picture there should be basic details mentioned such as design number, price, and size. For smooth selling, only available stock pics should be posted and if any product gets sold-out then its picture should be deleted ASAP. 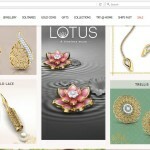 On the main page certain tabs to be added such as about the store details, order process, contact numbers. Adding a section to make testimonials or reviews will also help a lot. Your take on current jewellery trends? What do your customers like the most? 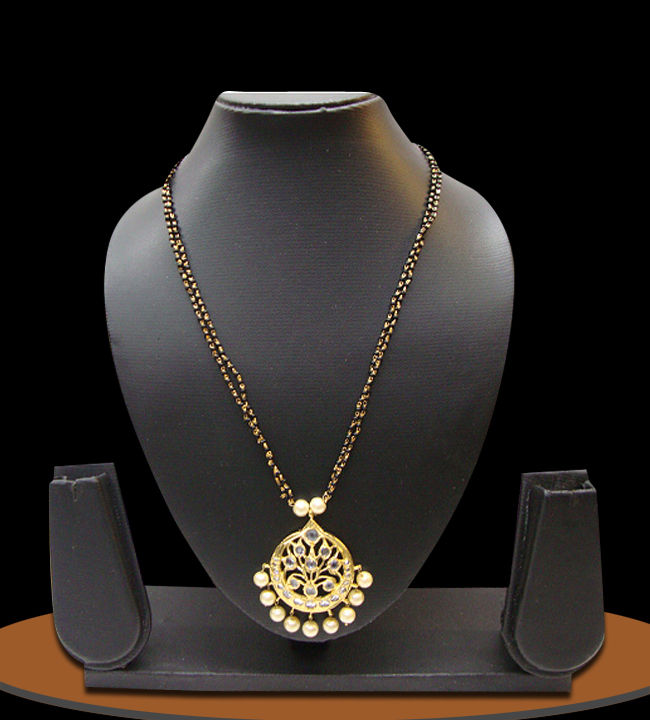 Currently Kundan jewellery is in trend. Also, mixture of American diamond and Kundan jewellery are much in demand. Please share your favorite jewellery brands that you recommend to our readers? 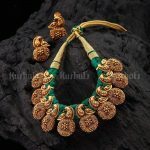 Well in artificial jewellery, there are not such brands such as there are few brands in market such as Estelle, Swarovski etc.. Those are majorly western jewellery seller but for traditional jewellery there are hardly any brands. In this sector people make their retail shop brands such as us but manufacturer mostly are not branded. Anything else you wish to share to jewellery community? 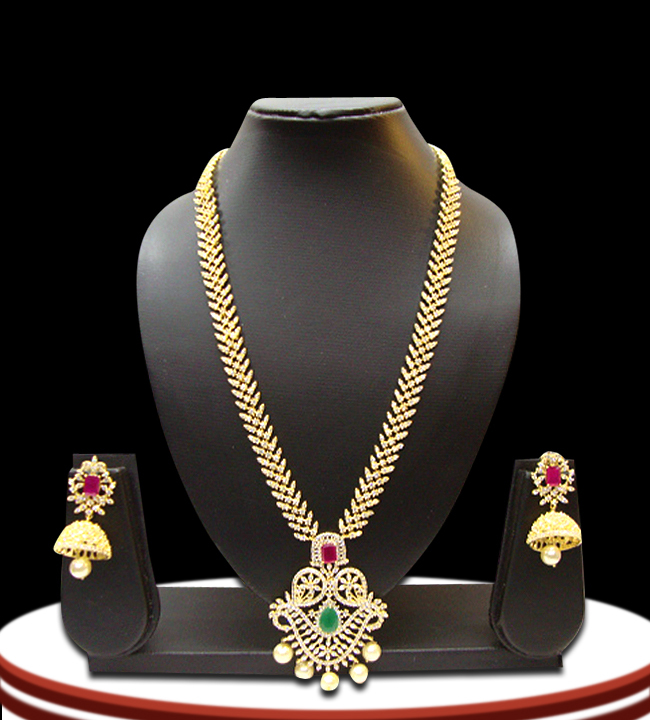 Jewellery sellers should keep doing lot of research to stay updated about latest trends. Also sellers should keep checking lot of jewellery magazines, attend jewellery exhibitions, regular meetings with supplier and check new stock. They should interact with customers about their demands, and should visit other jewellery showrooms too. This may be strange but to stay updated it is one of the good options. Can you share the pictures of some of your best jewellery designs for our readers? How can our readers reach you ? Address : Chaahat fashion jewellery, 3-5-883, shop no 1,V M impreza building, Opp old MLA quarters, Hyderguda , Himayat nagar ,Hyderabad 500029. We hope you have enjoyed reading this interview. Keep watching this space for more interesting interviews.